Have you ever found yourself using a phrase that you knew what you meant but you didn't know what IT meant? Like "mind your p's and q's" or "it didn't quite pan out"? 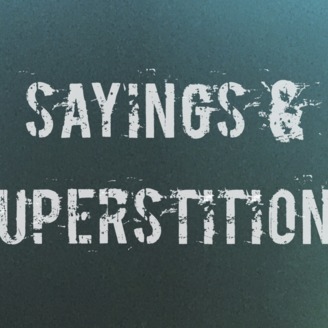 or have you ever be so superstitious that you didn't want to walk under a ladder, but you really had no clue why? 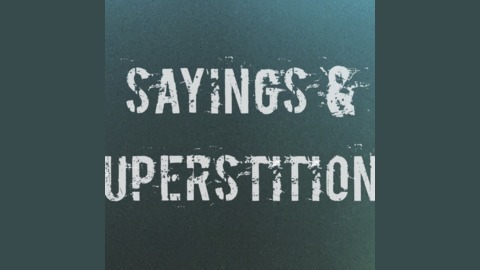 Sayings and Superstitions is a podcast to help learn you up on the things we say and do on a daily basis, yet have no clue why.